The family-run Spinne offers good-quality cuisine and facilities in a central location on Grindelwald's main street. 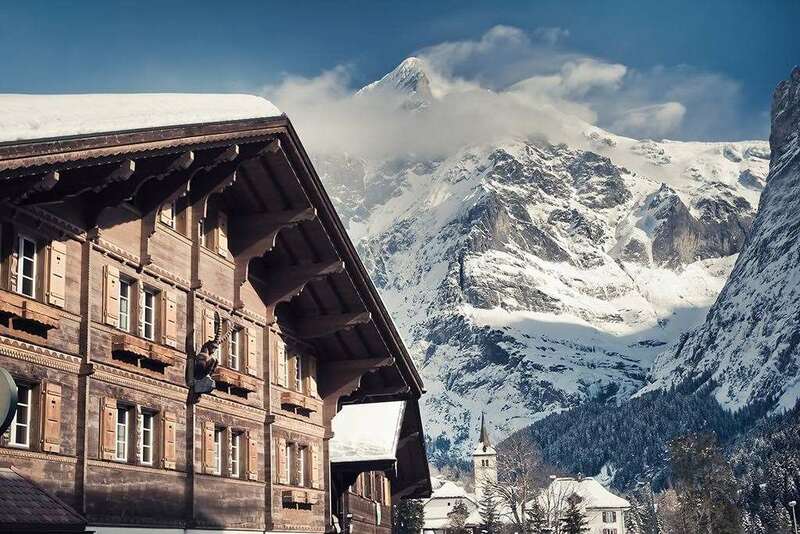 It enjoys wonderful views of the Eiger and surrounding mountains. Entertainment: piano bar, several times a week. Mescarcaro night club: sound-proofed. Over 18s only permitted. Safe deposit boxes available from reception.